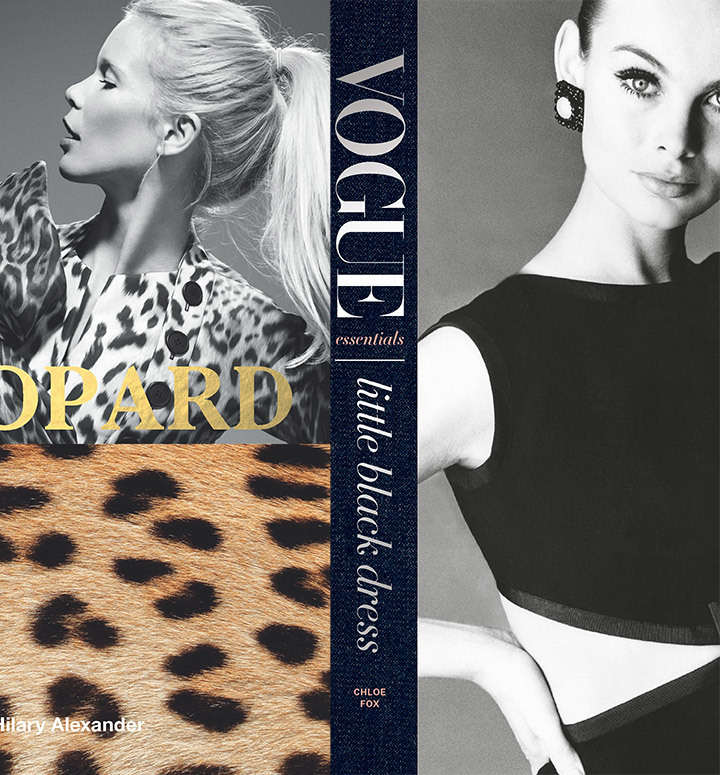 Fashion Statements: Little Black Dress or Leopard Print? A chance to debate which is the most iconic with fashion experts. Debate which is the most iconic with the fashion experts. Chloe Fox is a contributing editor for Vogue and celebrates the Little Black Dress, from Vivienne Westwood’s extravagant outfits to the pared-down simplicity of Calvin Klein’s shift dresses. She is joined by Hilary Alexander, former fashion director for The Telegraph, who champions fashion’s most famous print in Leopard. A must for fashion fans to delve into the glamorous world of fashion.